Monday, March 11, 2019 at 7 pm in the Center Township Municipal Building. Below is a copy of the Annual Update. Applicants must be at least 15 years old and have current Lifeguard and CPR certifications. If interested, please complete and submit the Employment Application. Lifeguard certification classes are offered at the YMCA and Hopewell Jr. High School. Please contact them directly for schedules, pricing, and registration. 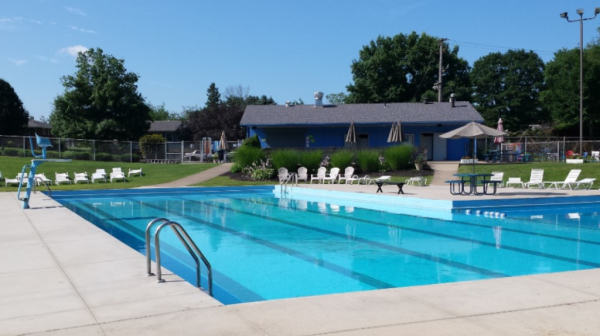 The pool operates Memorial Day weekend through Labor Day. Saturday, May 25th through Monday, September 2nd. The pool will close at 5 pm for home swim meets. 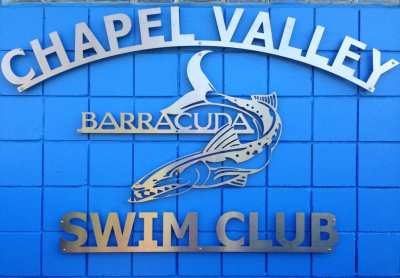 The Chapel Valley Swim Club board is made up entirely of volunteers. They give their time and energy so that our club can be maintained. Member - Dan Santia, Jr.